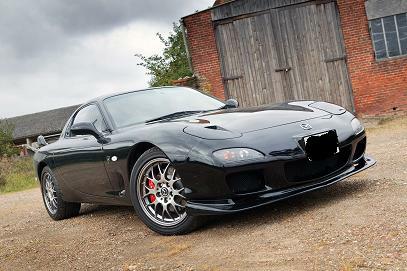 At Jimmy's our aim is to provide a reliable and friendly service to RX-7 and RX-8 owners. 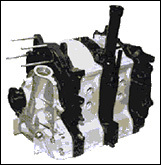 We offer everything from advice to guaranteed used parts, new parts, quality cars, expert engine rebuilds and diagnostic and repair services. 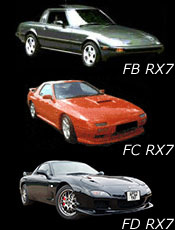 We have huge stocks of used parts for all models available 'off the shelf' at reasonable prices to keep your RX-7 or RX-8 in good condition and we also offer many new parts.